The post 10 Things That Make Us Desis Happy On The Inside appeared first on HTV. Ah, us desi log, we’re easy to please. 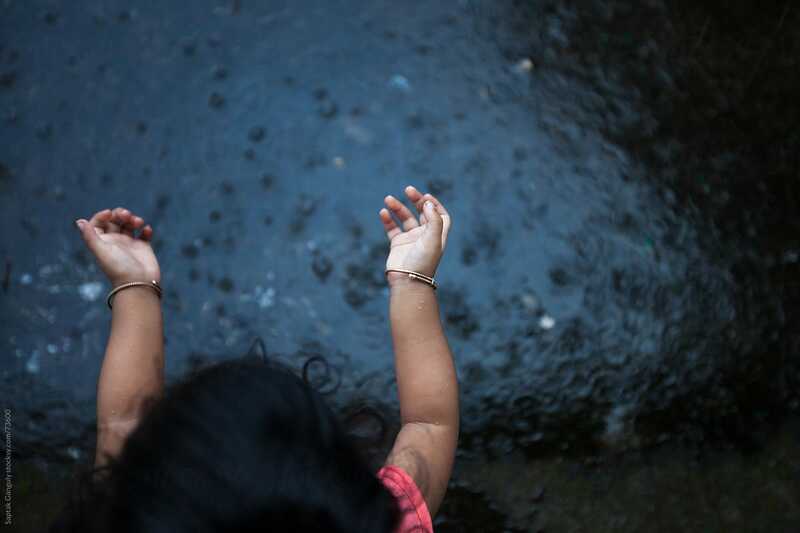 Rain makes us smile. We’ll curse the after effects of the rain, sure. But those little droplets on our windows make our hearts so happy, we’ll be sure to flood social media with their photos. After the long, harsh summer, we usually can’t wait for the winter. So rain+winter is the best combo ever. 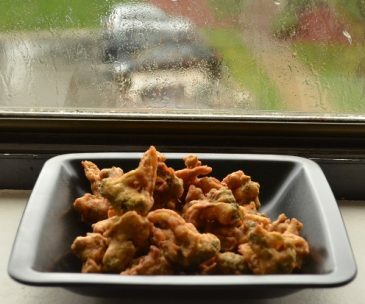 While we’re on the topic of rain, it makes sense to throw in some garma garam pakoras. Friday is biryani day and we look forward to it the whole week. And of course, it’s the main reason we go to weddings- biryani is a staple on your shaadi menu. Cause we like our hit of caffeine right before bed. Also we took it seriously when we found out coffee is actually good for you. And we like our coffee beaten, not stirred. Find the recipe for beaten coffee here. One coaster. 57 people. 40 bags. 2 coolers. ‘Extra snacks’. ‘Just in case equipment’. Ready, set, TETRIS. 6. Playing antakshari in above mentioned coaster. Everyone’s a singer. A bad singer. But who cares, right? 7. Going on a road trip to ‘gaoon’ (any village) and indulging is desi food goodness. Lassi! Parathas! Saag! Picturesque background! We’re all staring at that plate of samosas and hoping there’s some leftover when the guests leave. The lights, flowers, music, people and the infectious energy is pure happiness! We don’t really know all the rules, but playing shoddy cricket with the family is pure love. Are there any desi things you would add to this list? Let us know! 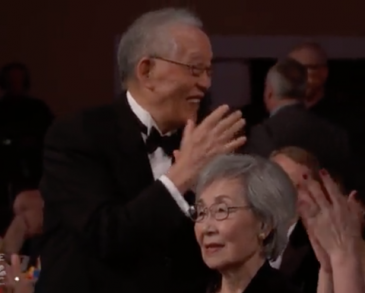 The post Why Sandra Oh At The Golden Globes Straight Up Made Us Cry- Twice appeared first on HTV. 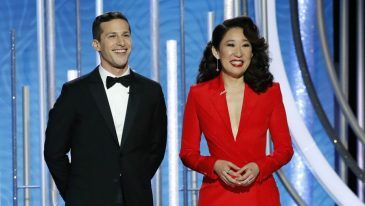 Sandra Oh, also known fondly as Christina from Grey’s Anatomy, hosted the 76th Annual Golden Globes along with Andy Samberg of SNL and Brooklyn Nine-Nine fame. Even though the two made an awesome pair and hosted a fun-to-watch ceremony, Oh stole the show with two outstanding moments. She made this speech in reference to racial inclusion at awards ceremonies which is not always present. But this year, to her, marks a change in that particular discourse. 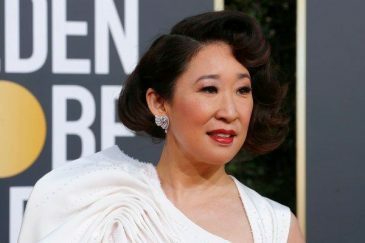 The second moment was when she won a Golden Globe award for her role in Killing Eve. At the announcement, her ADORABLE dad gave her a standing ovation while looking out at the sea of people in the audience. She went on to thank her parents in Korean in her speech. Asian families everywhere understand this moment of significance and we couldn’t help but shed a tear. 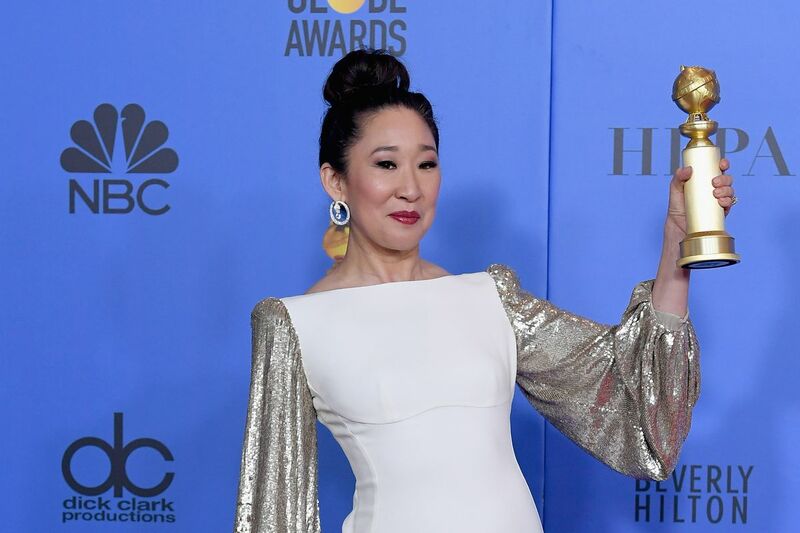 Basically, Sandra Oh ruled the Golden Globes this year! 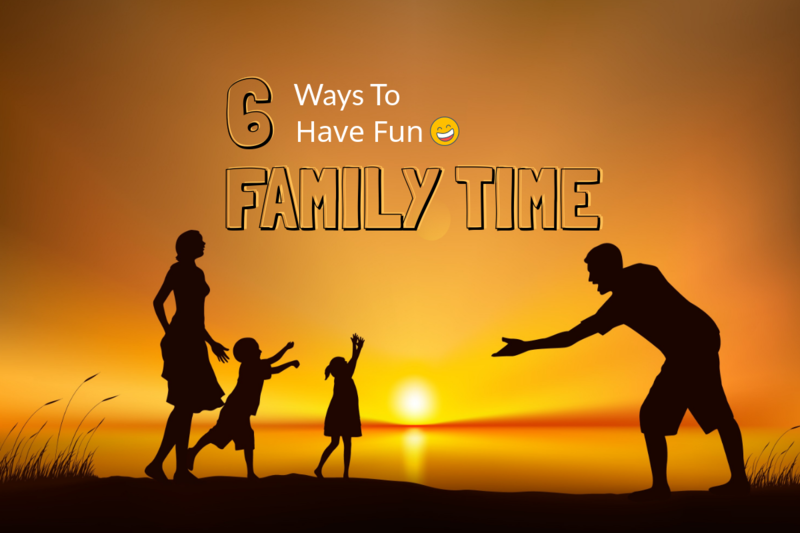 The post How to Spend Quality Family Time – A Few Ideas appeared first on HTV. We all know how busy life can be, and how hard it can be to make time for family activities. Nevertheless, it is important to take some time off from your routine for your family. Here is a list of some fun activities that you can do to bond with your family! It doesn’t have to be someplace far and expensive, you could just take your family out for a long drive or a farmhouse for the weekend. It will be a change of scenery, and you wouldn’t have any of the city distractions. Some good music and snacks can be just the thing to have fun and catch up on each other’s lives. 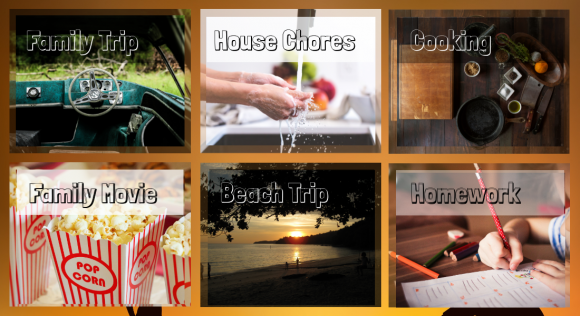 In our society, there is a wide misconception that all the house chores have to be done by the woman of the household. This is a very outdated idea and burdensome idea. The husband and kids can also chip in, and use this time around the house to connect with each other. Remember happy family, happy life! Since weekends are usually the time when most of the family is free, you can use this time to make at least one meal together. Some families these days are so busy, they hardly have time to eat at the same time. So even if cooking is not your best department, you should make sure to have a nice family dinner every weekend! These days cinemas are a great way to relax and catch a good movie with some popcorn. There are some pretty good movies or comedies that you can watch with your family and catch dinner later on. It gives you something interesting to talk about and if the idea catches on, this could become a monthly tradition! Karachi faces some pretty intense heat in the summers, which is the perfect time to plan a beach trip with your family and friends. If you’re not comfortable going to a public beach, try other beautiful beaches like Sonmiani, French beach and Gwadar. They are relatively secluded. You can also find numerous water sport activities down there which is an added bonus. Don’t forget the sunblock. This is perhaps the best way to show your kids that you care. They especially crave your attention when they are young, and time is the best gift you can give them. Take part in their school projects and lend a hand in their homework. This keeps you updated about your child’s academic life as well! Try out some of these new ideas and go have some quality family time!